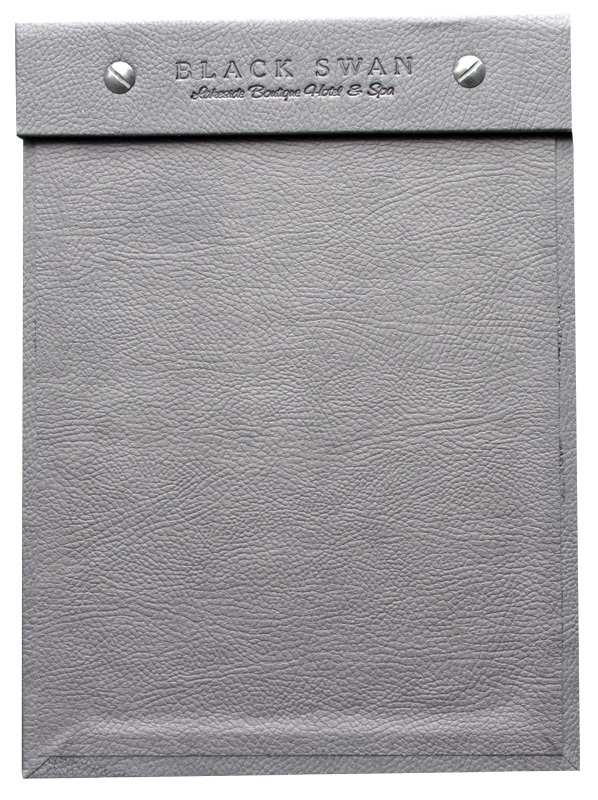 Our menu boards are perfect if you have a smaller menu and are looking for a more exclusive look then our buckram menu boards will be a perfect fit. These menu boards are handcrafted and will up to two pages back to back, you have the ability to mix and match your frame colour to create the perfect look. We die cut frames so you can easily slip the printed pages and the frames become the feature of the board. 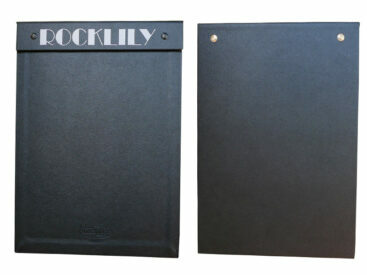 These menu boards will wear extremely well make a cost effective and versatile menu board solution. SKU: FABRIC MENUBOARD. 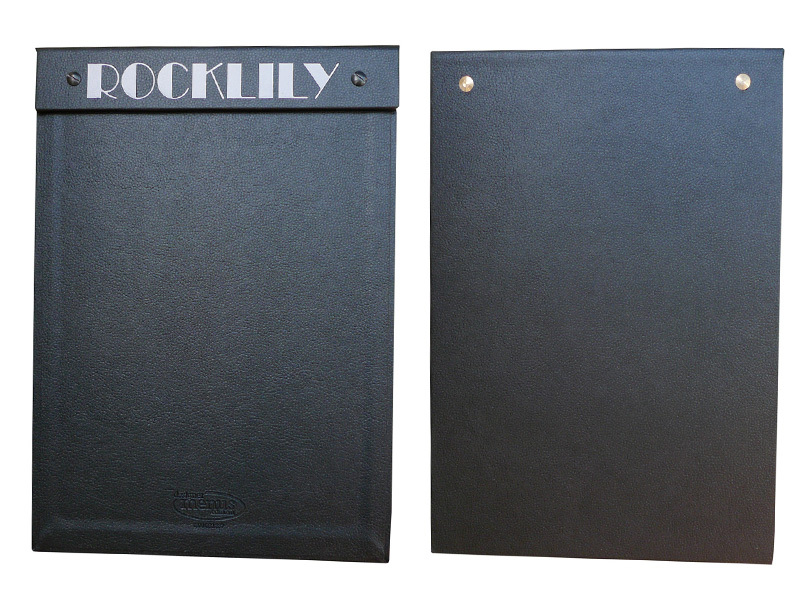 Category: Custom Menu Boards. Tag: homepage.